Adam fell in love with the drum kit when he was 13 and has been banging away ever since. Starting off with traditional band set ups such as the Manawatu Youth Orchestra Adam was soon drawn to the sounds of loud bass and distorted guitars. Adams first rock band Neobreed made the national finals of the Smoke Free Rock Quest which proved to stoke his fire for original music. After completing a Diploma of Engineering at SAE College Adam moved to Australia with his second band Rimend. The high energy rock/metal band released two EPs and toured around Australia including support slots for American metal bands Static X & Ill Nino. In 2008 Adam joined rock group the Arcane Saints and released the EP Black Widow Dance as well as the single Out of My Head. 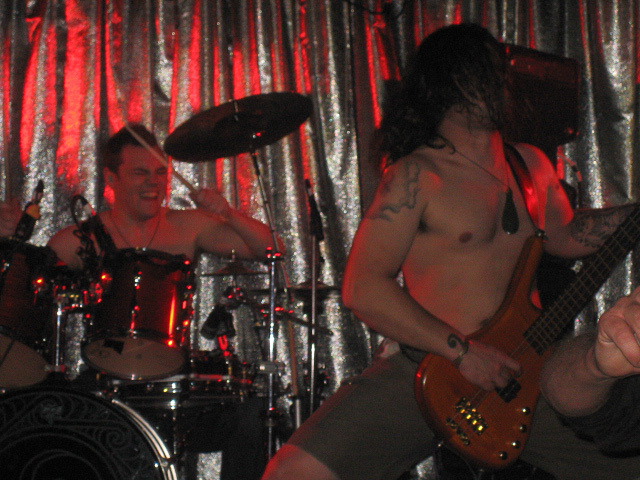 The Arcane Saints also toured Australia playing alongside Australian stalwarts Grindspoon. 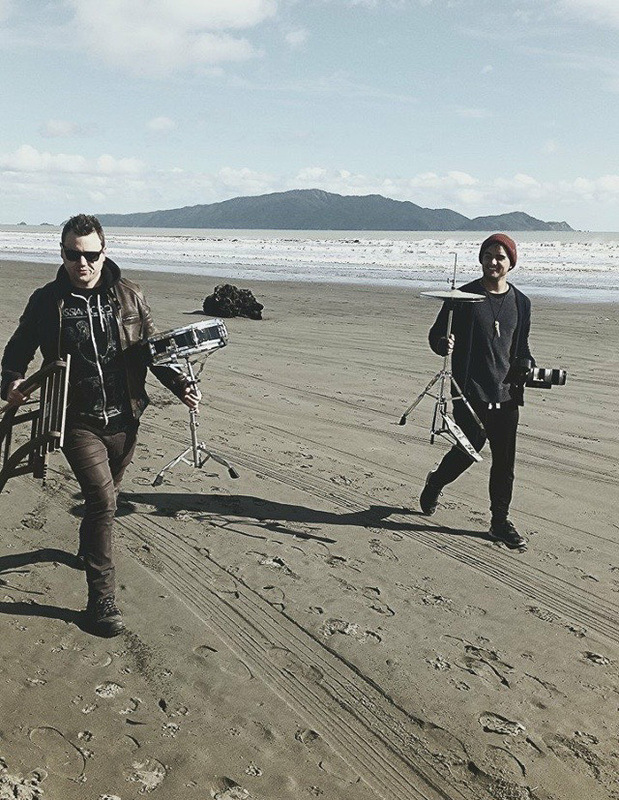 After 8 years playing abroad Adam came back to New Zealand and broadened his musical horizons. He began teaching drums both privately and through a stint at UCOL Palmerston North. Adam also accepted an acting roll playing Jerry the drummer for the Crickets in the Buddy Holly stage production in Palmerston North. Adam now enjoys playing all genres and styles of music which he explores with his contemporary covers band The Light Years as well as the odd Irish jig with Irish group Beyond the Pale. Adams real passion lies with original music which he is currently exploring with two groups. The first is progressive instrumental group The Call of Autumn who recently released their first single Lorrenzo. The second is with the uniquely original band Smokey Feel who have just released an EP called Yeah Bol. Adam is currently exploring the rich history of Jazz music.